Many people search How to increase Internet Speed. i will share PC Tips and Tricks which will boost up your Internet Speed. There are many ways to Boost up your internet speed but i’ll focus on the important one. Click on Start button and Type gpedit.msc and hit Enter. Or, Press Windows key + R and type gpedit.msc and hit Enter. Now Double Click the Computer Configuration. Now Double click the Administrative Templates. Now Double click on QoS Packet Scheduler. Now change bandwidth Limit(%) to 0 (Zero). 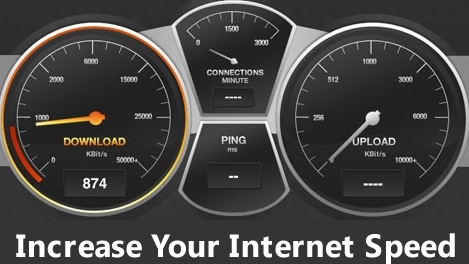 You will feel a difference that Internet Speed in Optimized Now.